Home>Blog>News>Country Adventure Short Breaks, next Short Break is August 2-4th. Country Adventure Short Breaks, next Short Break is August 2-4th. 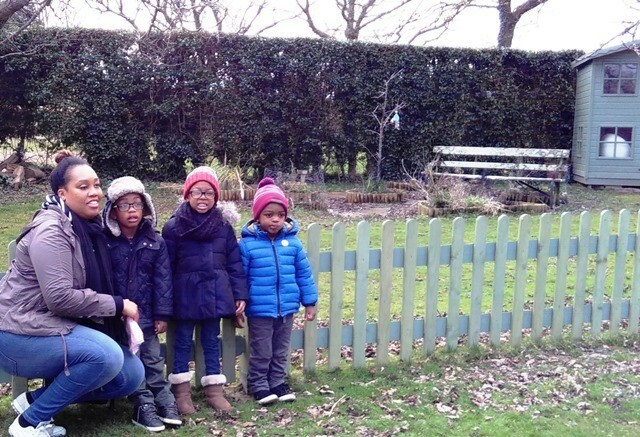 Short Breaks are aimed at families of children registered with special needs, who use their Individual Budget from Hackney to fund a family trip. Our next Short Break is August 2-4th. Contact us for more information or see the website for details. Thanks to Tenterden Rotary Club for funding accessible transport and White Stuff Foundation for their continuing support.